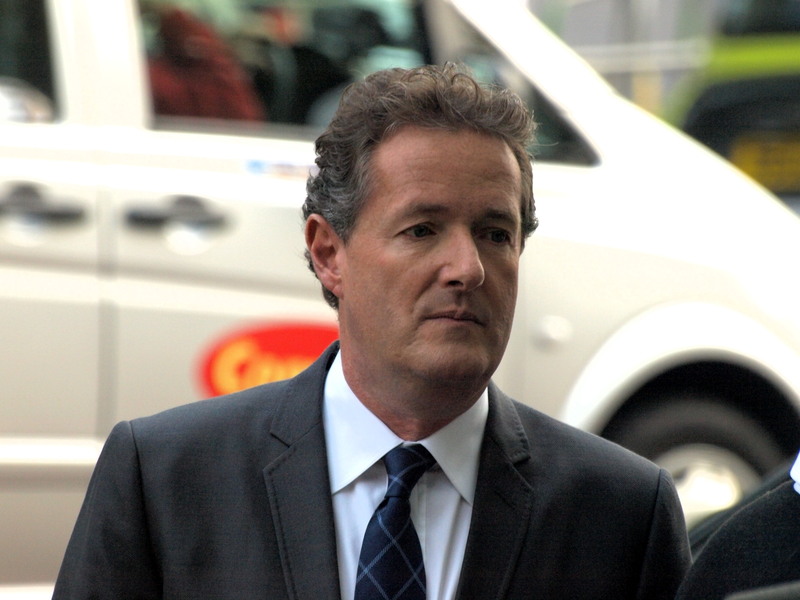 Piers Morgan is no stranger to controversy, but even by his standards his comments on Beyoncé seem to have pissed people off even more than usual. Piers recently wrote a column for the Daily Mail, in which he claimed that Beyonce had been playing ‘the race card’ when promoting political activism in her latest album, Lemonade. At one point, the visual album features an appearance from both Lesley McSpadden and Sybrina Fulton – whose sons Mike Brown and Trayvon were shot dead in 2014 and 2012. However, Piers commented that while he holds ‘huge personal sympathy for both women’ he ‘felt very uneasy watching these women being used in this way to sell an album’, reports the Mirror. It smacks of shameless exploitation. I still think she’s a wonderful singer and performer, and some of the music on Lemonade is fantastic. 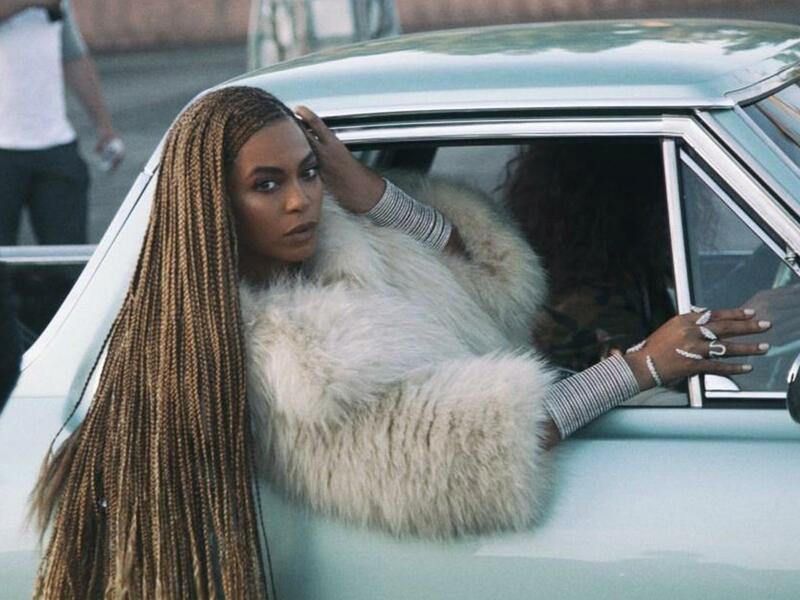 But I have to be honest, I preferred the old Beyoncé. The less inflammatory, agitating one. The one who didn’t use grieving mothers to shift records and further fill her already massively enriched purse. The one who didn’t play the race card so deliberately and to my mind, unnecessarily. I hate Piers Morgan for that article. I get that he tries to rub you up the wrong way at times but that article is trash. But it wasn’t all short aggravated tweets. 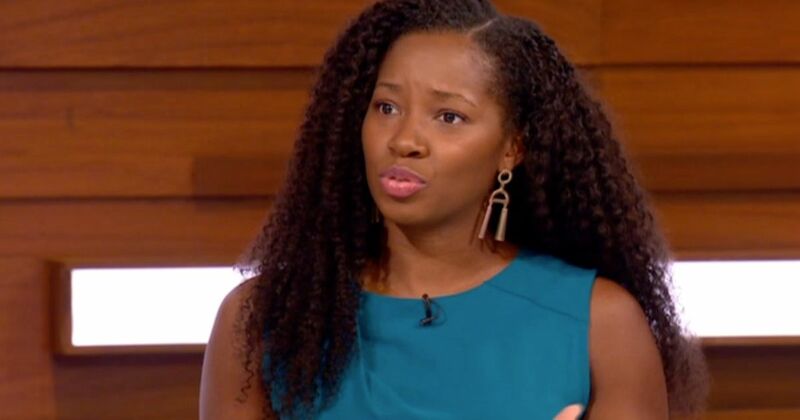 British recording artist, television presenter and actress, Jamelia, wrote a hefty letter in the Independent, in retaliation to Morgan’s words. As a black woman, I am deeply offended by your lack of due care when writing this article. You are a middle aged, British white man. You have no idea, I repeat: NO IDEA what it is like to be a black woman, and furthermore the sacrificial, struggle-filled, tongue-biting, mask-wearing fight it is to become a successful one. Beyoncé’s album is not an attack on anyone; it is a celebration of the strength, endurance and potential within black womanhood. The fact that you are mad/uncomfortable/agitated about it is evidence enough of how blind you are to the realities of being one. But if it’s causing distress to any of you, Piers doesn’t seem to give two fucks about the whole ordeal.